After receiving requests from The Lord of The Rings fans, I’ve decided to offer you videos related to how movies are made. Using examples drawn from major movies, including Peter Jackson’s trilogies, and relying on my own experience as a film director, I’ll unveil some behind-the-scenes tricks and anecdotes especially for you. 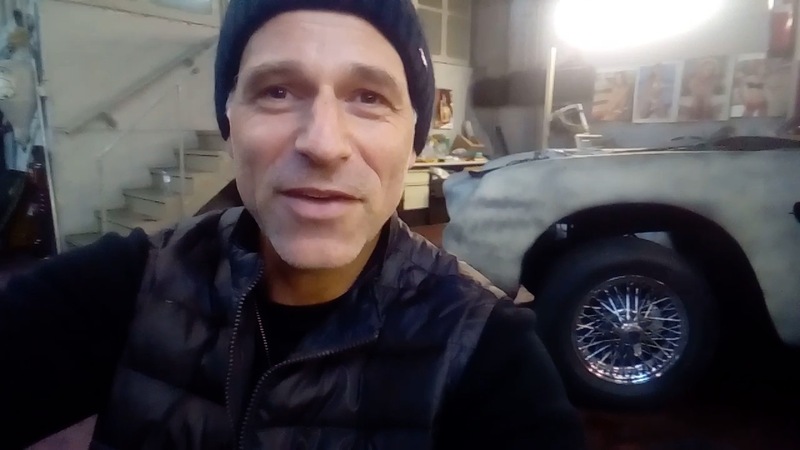 In this first video, I recall the origin of the car-wash scene with Billy Boyd and Smadi Wolfman, in the feature film The Droid. Please note that this 2 minutes video is a test. It’s meant to be improved, enriched and adapted as I go on, based upon your feed-back. If you have any particular interest, be it about special effects, film or actors directing etc,, please do send a message via Facebook and I’ll answer them in a next video. And as always, if you enjoy this post and if you don’t want to miss our next videos, please do like my FB page Going for the Oscar.